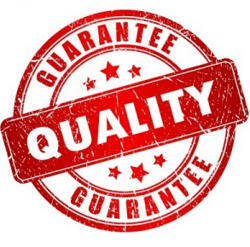 Need a washing machine repair in Tucson? 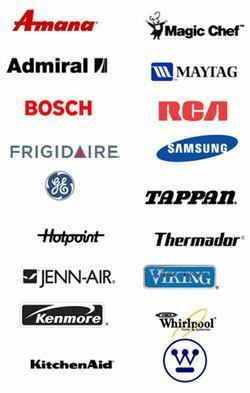 You want Best Appliance Repair Tucson to help you so that you can get back to “life as usual” as quickly as possible! All it takes is for you washing machine to suddenly break down on you and you’ll realize how much you’ve been taking it for granted. 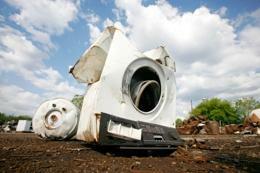 The fact is, like most Tucson families, you probably don’t give your washer a second thought… until it’s too late! This rather simple appliance makes our lives SO much easier! There’s no need to haul piles and piles of dirty laundry to the Laundromat, much less do the washing by hand like they did in years gone by. And the cost of dropping your dirty clothes off with a dry-cleaner on a regular basis is simply out of the question for most of us. The first would be to do what was described above; dragging all your clothes to a Laundromat every few days. OK, that option is out. The next would be to consider buying a new washer. At anywhere from about $500 to $2000 or more, that can be a little frightening. 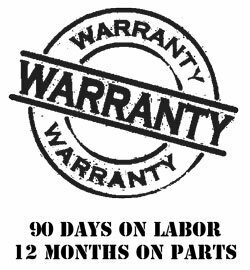 Our professional, certified and insured technicians can have a look at what’s wrong, and since they carry many parts with them, usually they can have your washer back to working condition again for you very quickly. That’s why so many Tucson families rely on us. We also like to offer helpful information of the less “emergency” variety. That’s why you’ll find helpful, informative articles here at Best Appliance Repair Tucson that cover some of the easier, more straight forward “DIY” type repairs you may be able to handle yourself, without calling in the experts. Then again, if you find yourself in a bind, you can rest assured knowing the BEST are only a Tucson phone call away! See the links to the right to get to our articles covering a variety of washing machine repair tips. We’ve also included some great videos on washing machine repairs throughout our site. For example, check out this one on what could be a very frustrating problem – having a washing machine lid that won’t unlock.